The Polish government has been promoting anti-refugee policies. 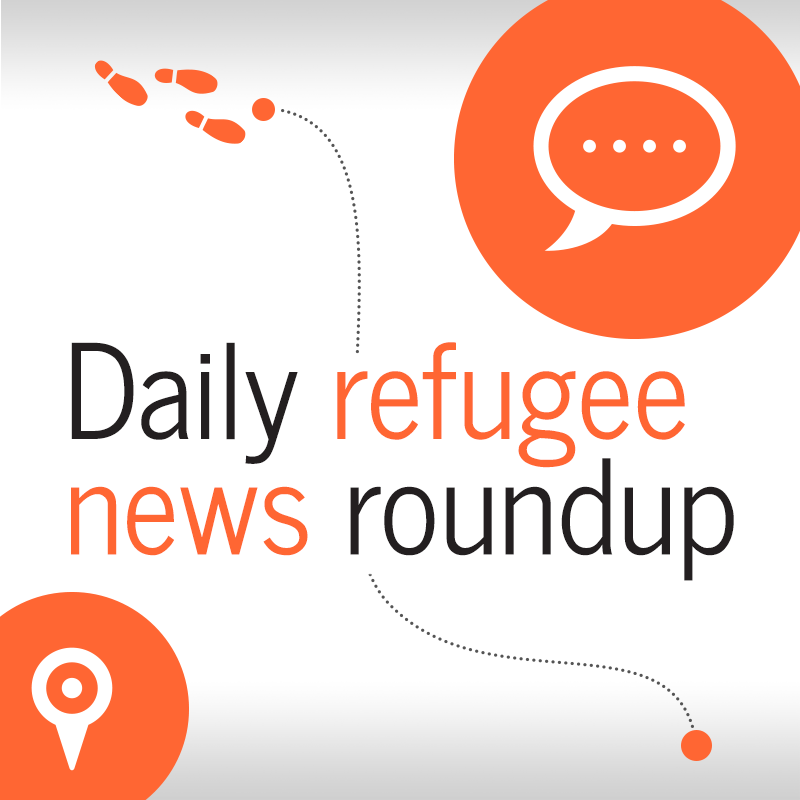 Residents of the Greek island of Chios are protesting against a new predeparture center being built there and migrants abandoned in the Sahara desert were saved by Niger authorities. All this and more in today's roundup.